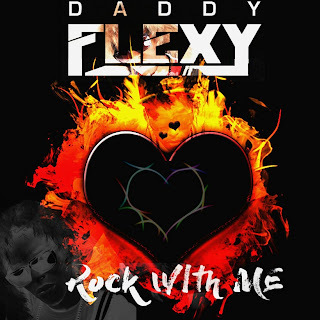 Daddy Flexy . Awesome Inc. theme. Theme images by imagedepotpro. Powered by Blogger.